The firesale at Peter Georgiopoulos’s Gener8 Maritime continues with multiple sources telling Splash today that a pair of newbuilds have also been hived off. South Korea’s H-Line Corporation is believed to have snapped up two 320,000 dwt VLCCs due for delivery from Hanjin Heavy’s facility at Subic Bay in the Philippines in March next year. The Korean company is understood to have paid $79m for each ship. 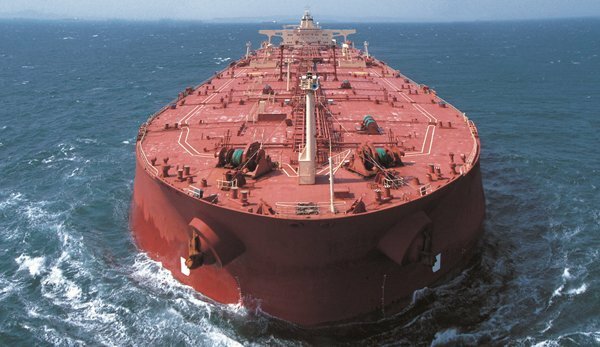 In recent weeks Gener8 has also sold an aframax, a suezmax and a VLCC. The sharp reduction in fleet size has got many analysts wondering if Georgiopoulos is planning a big move in the sector, with speculation from a number of Scandinavian banks suggesting a merger with John Fredriksen’s Frontline is on the cards.